The major responsibilities as stipulated in the Act include managing, operating, developing and promoting port industry in Zanzibar. ZPC expected in particular to perform the role of an operator in terms of commercial activities of port sector on the Islands of Zanzibar (Unguja and Pemba). The establishment of ZPC is a result of Government major restructuring program of the economy, started in the early 1990's. the principal objective of the program is to increase the economy's capacity to produce and deliver goods and services primarily through the private sector, strengthening the public sector's ability to regulate the economy and reduce its role in production and businesses activities. 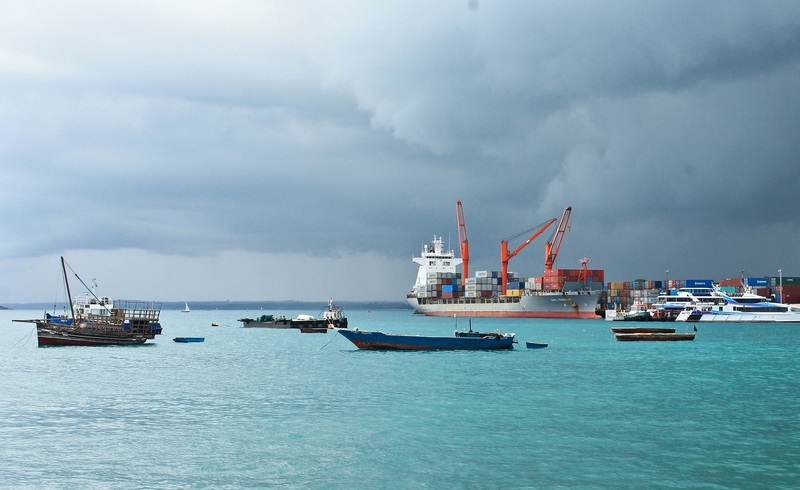 To promote the development of the port sector for enhance socio-economic well-being of Zanzibar. To insure that the corporation is operated efficiently, economically and with due regard to safety and security. To promote all reasonable facilities for the handling and warehousing of Cargo and other goods.